Xiaoming Hu was born in Chengdu, China. He received the B.S. degree from University of Science and Technology of China in 1983. He received the M.S. and Ph.D degrees from Arizona State University in 1986 and 1989 respectively. He served as a research assistant at the Institute of Automation, Academia Sinica, from 1983 to 1984. From 1989 to 1990 he was a Gustafsson Postdoctoral Fellow at the Royal Institute of Technology, Stockholm, where he is currently a professor. 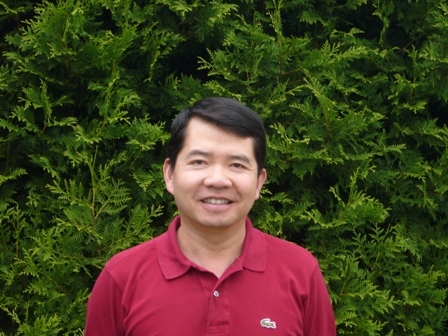 His main research interests are in multi-agent systems, nonlinear feedback stabilization, nonlinear observer design, and sensing and active perception.